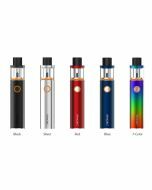 Product Info: The Smok Stick V9 Starter Kit is powered by 3000mAh built-in battery, it adopts baby V2 S1 and S2 coil, which are custom-made coils for stick series battery, focusing lower wattage. 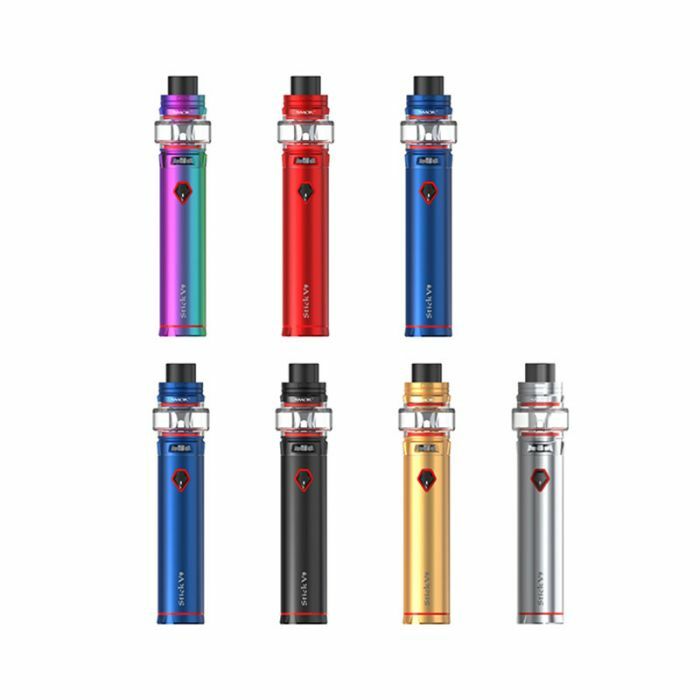 Smok family increases a new member of Stick V9 series. 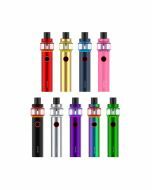 Smok Stick V9 Starter Kit is the upgraded version of stick V8. 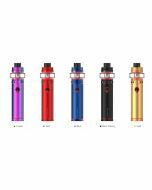 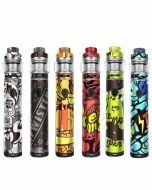 It comes with built-in 3000mAh battery and TFV8 baby V2 tank, which uses Pyrex Glass Tube #7 with 5ml large e-liquid capacity, ensuring a carefree vaping life. 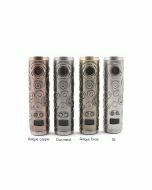 It adopts baby V2 S1 coil and baby V2 S2 coil, which are custom-made coils for stick series battery, focusing on lower wattage but intense clouds and flavor. 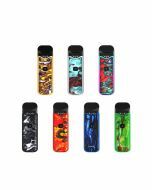 Stick V9 series has debuted, and it is better than ever. 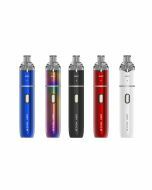 Innocation keeps changing the vaping experience.